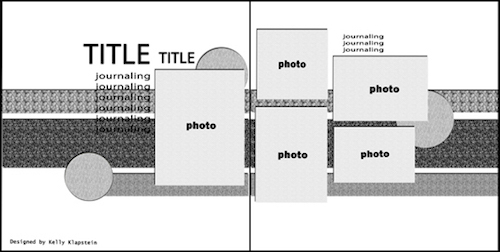 Cherry Lane Scrapbook Shoppe – Page 32 – All the news from Cherry Lane… and other fun stuff we feel like sharing! 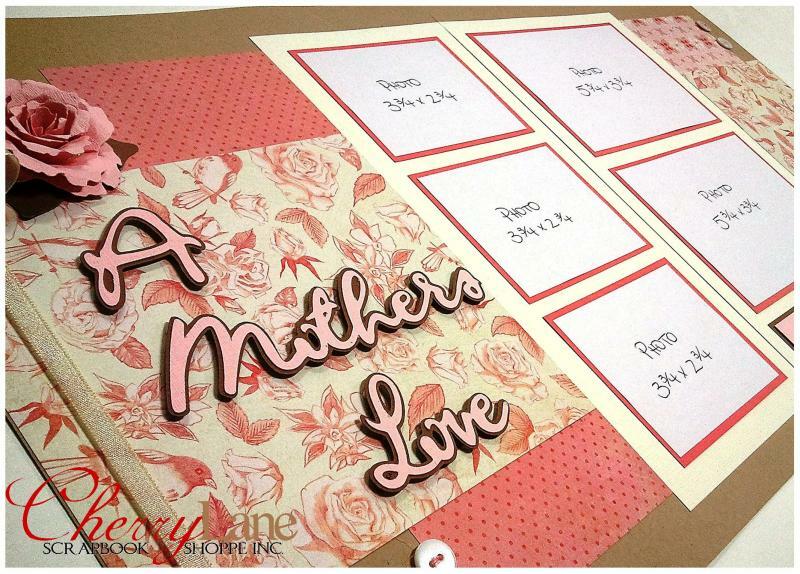 NEW KaiserCraft arrival… three of three! 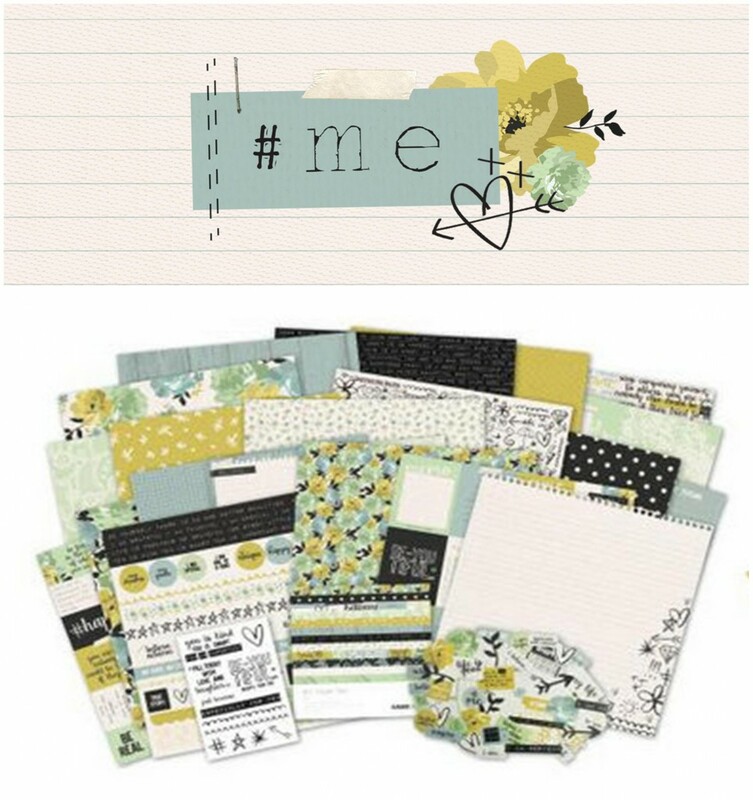 Introducing #ME, available in the shoppe right now! Yee-haa! Time to dust off those cowboy boots, head for the wide open spaces and get ready to have some farmyard fun! Just arrived! 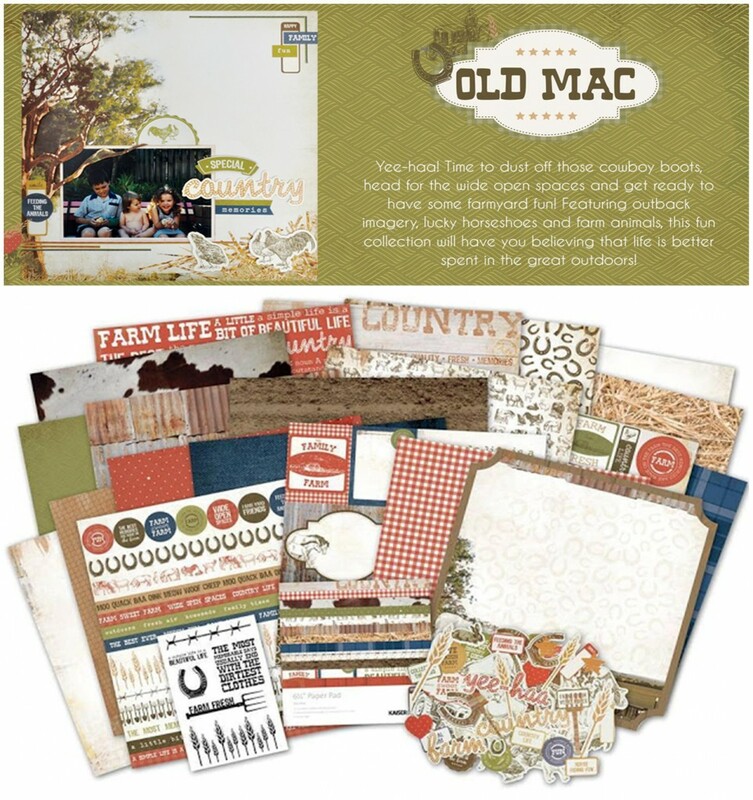 THREE brand new collections from KaiserCraft! 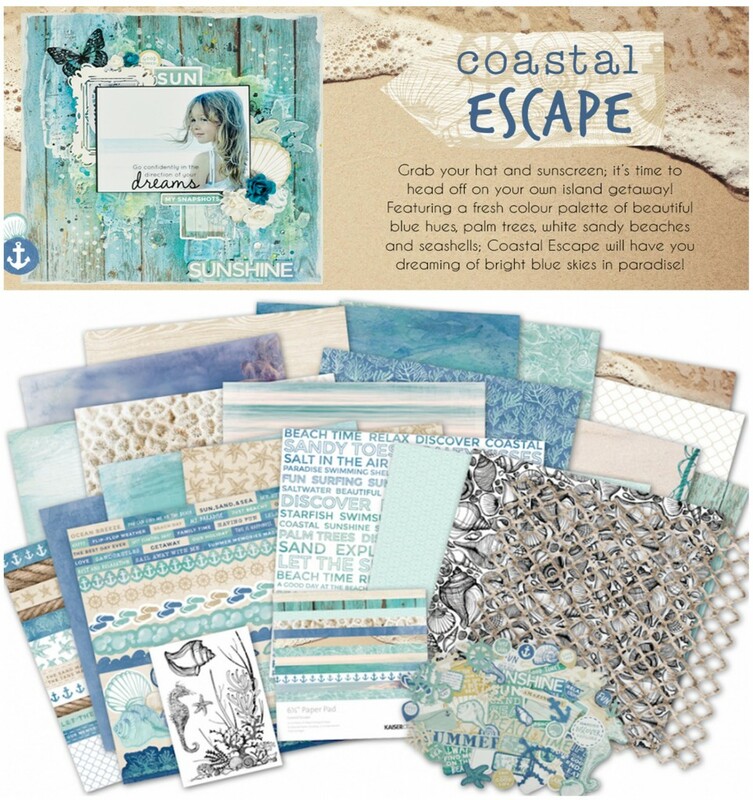 First up, Coastal Escape… a stunning beach themed collection! Grab your hat and sunscreen; it’s time to head off on your own island getaway! 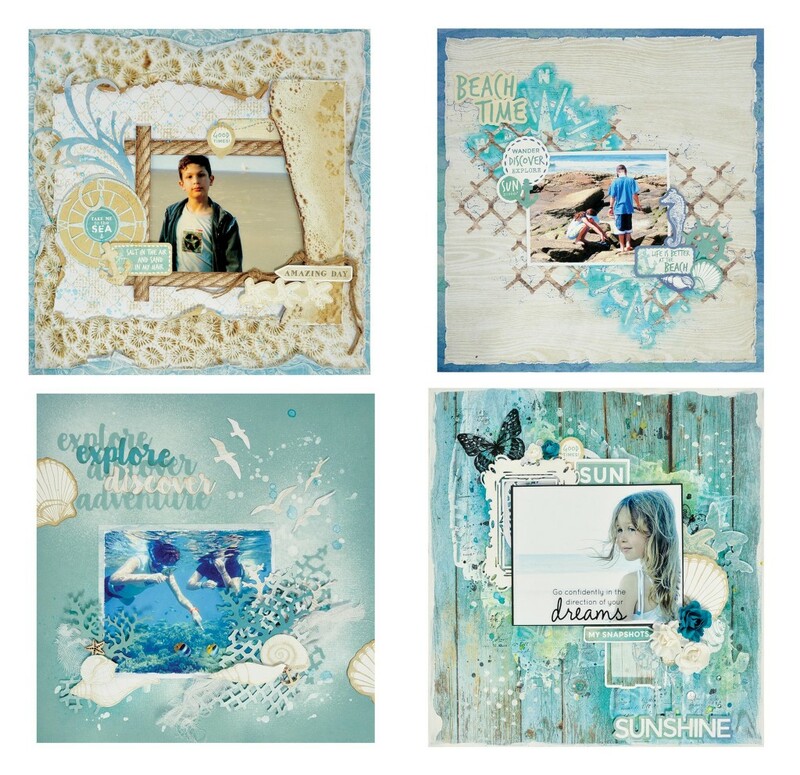 Featuring a fresh colour pallet of beautiful blue hues, palm trees, white sandy beaches and seashells; Coastal Escape will have you dreaming of bright blue skies in paradise! 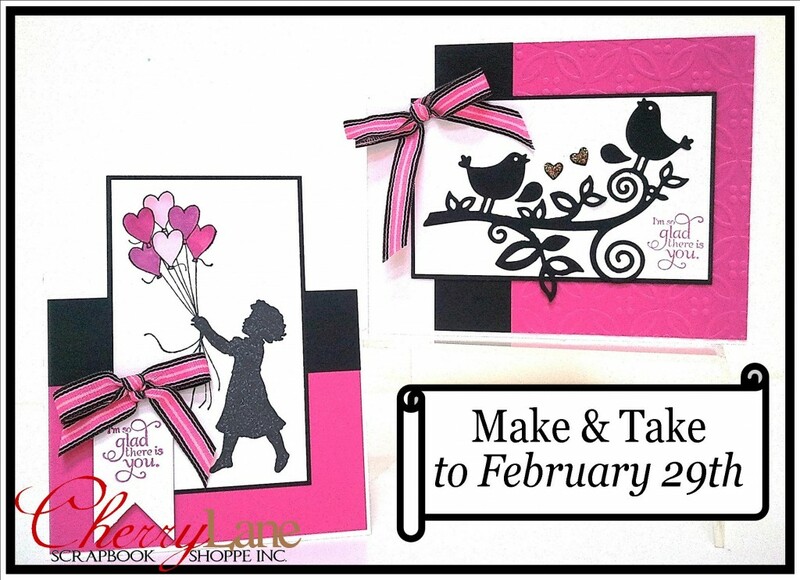 See the full collection here, or better yet, come in and see it in person! Just arrived! 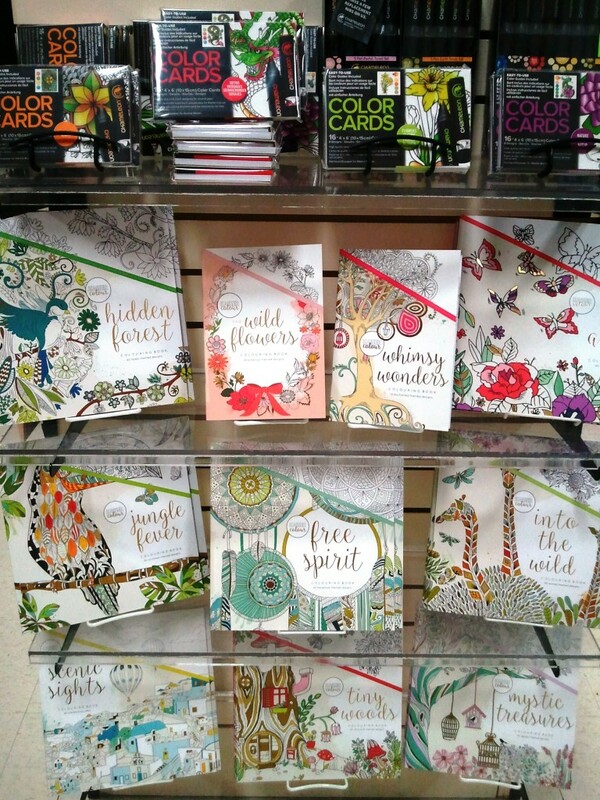 BRAND NEW coloring books from KaiserCraft and the long awaited Chameleon Color Cards! 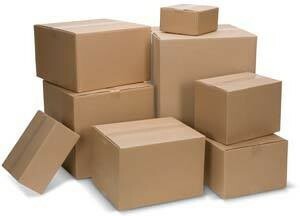 Whatever your preferred medium or style, we’ve got something for everyone! 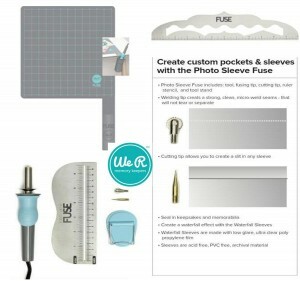 Enjoy 25% off ALL We R Memory Keepers Fuse and Fuse accessories… you know you need that 12″ Fuse ruler & silicone mat! 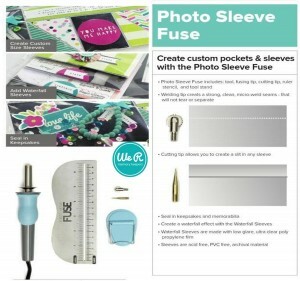 If you’ve been waiting to pick up your own Fuse tool, now is the perfect time to get one! 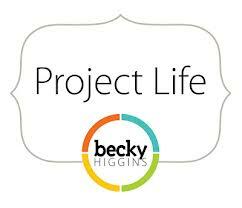 Also, enjoy 25% off all Project Life products and pocket page cards! 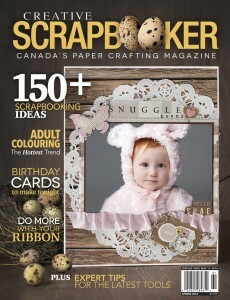 The Spring 2016 issue of Creative Scrapbooker has just arrived! Stop in the shoppe to pick up your copy today!